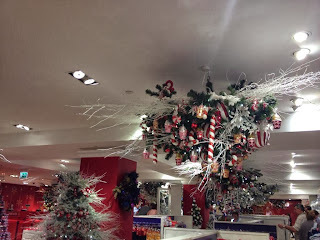 From the Harrods Food hall quote of the day post I ran a couple of weeks ago I’ve finally found the time to publish the travel and life in London post. It’s been pretty busy around here and yet it has been worth it since after all September is back to school month (well lets a college and fresher’s week or fashion month too). 6am on the dot wakeup call on Saturday brought a cuppa and toast into my hands as well as my lovely comfortable leopard print ballerina flats from Selfridges most comfortable flat I’ve bought in ages. (I think that’s to do with the leather lining?) 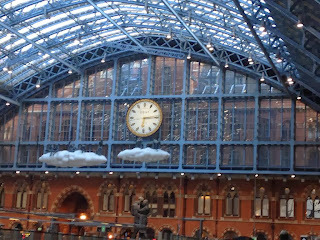 London was calling amongst the long 2 ½ hour train ride from ‘Grand Central’ (however they were not hot food available yet there was tea). 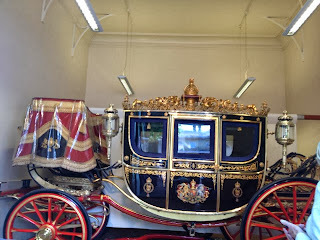 Following from the comfortable train ride down to London within a week ahead of the capitals fashion week we headed straight to ‘The Royal Mews’ which is a part of the Royal Collections Trust. 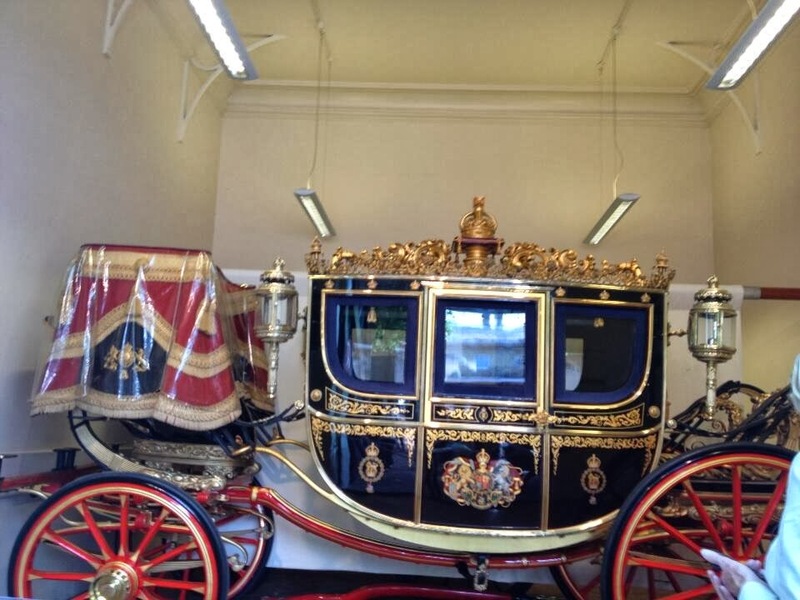 During our tourists attraction it featured the carriages which is within the Royal Family’s collection within the past and present carriages they still use today whilst, within the tour it also showed the Riding School the horses attend within reasons of practice for certain protocols. (We managed to see some horses within their stables ahead of their hooves staying stage within the riding school paddock). 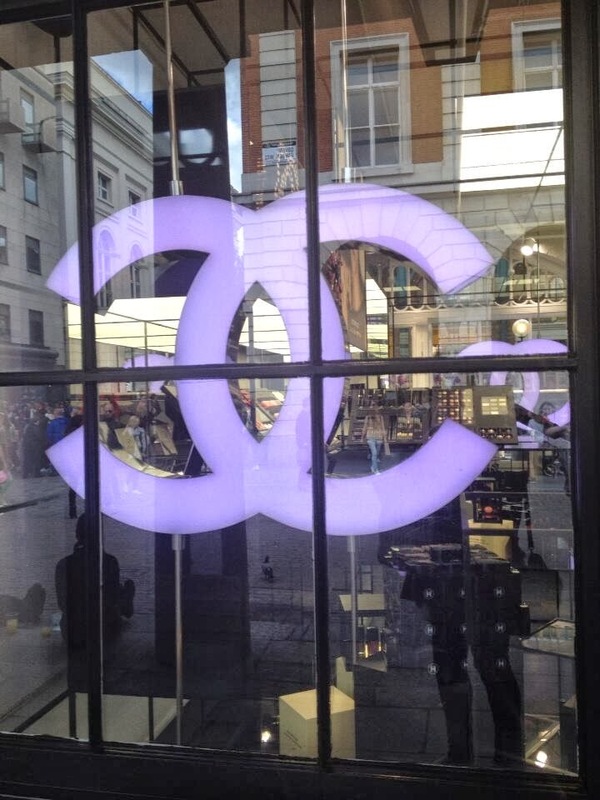 After my certain peers and myself did the tourist part we ahead off on a couple of tubes across the Piccadilly line to land us at Knightsbridge ‘Harrods’ (Fabulous time in store) to Covent Garden to visit Chanel’s beauty store amongst the other retail scenes within London. The other retail scenes were from Fortson & Mason and between Piccadilly Circus. 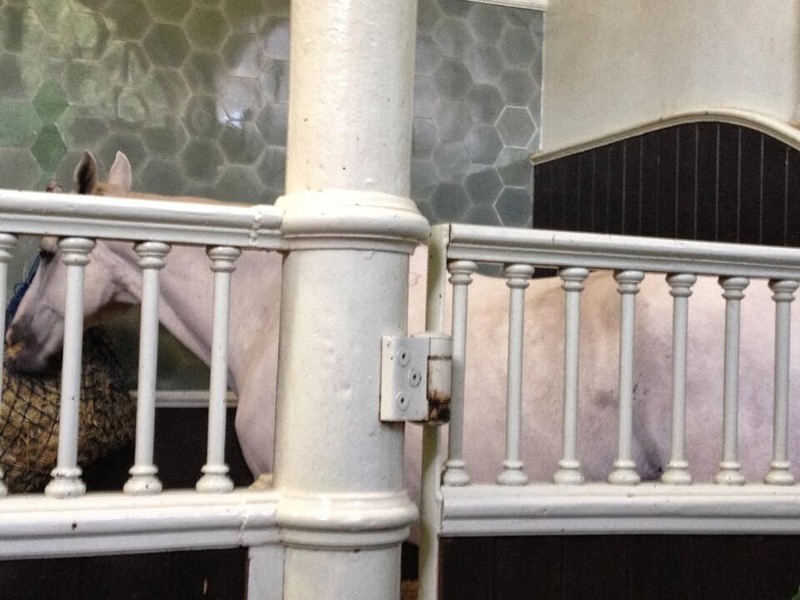 (Just minutes away from Somerset House. Saying that I was tempted to add over and have a sneak up of it setting up scene). 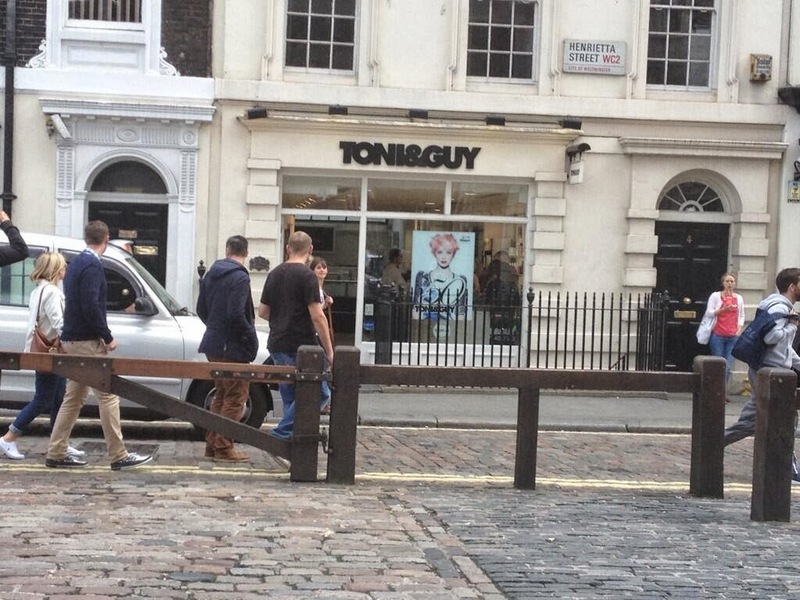 Hello London Fashion Wk's official Hairdresser! 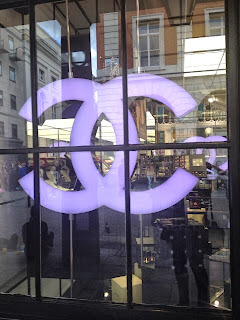 Throughout hopping from tubes to places we landed in Covent Garden within the late hours of the evening which is where I went into Chanel’s Beauty Store (which I love and the staffs give you excellent service). In between that the square was package! From ‘London’s fittest Fire Fights’ being showcased on stage to the people dressed in costumes and of course the little market. 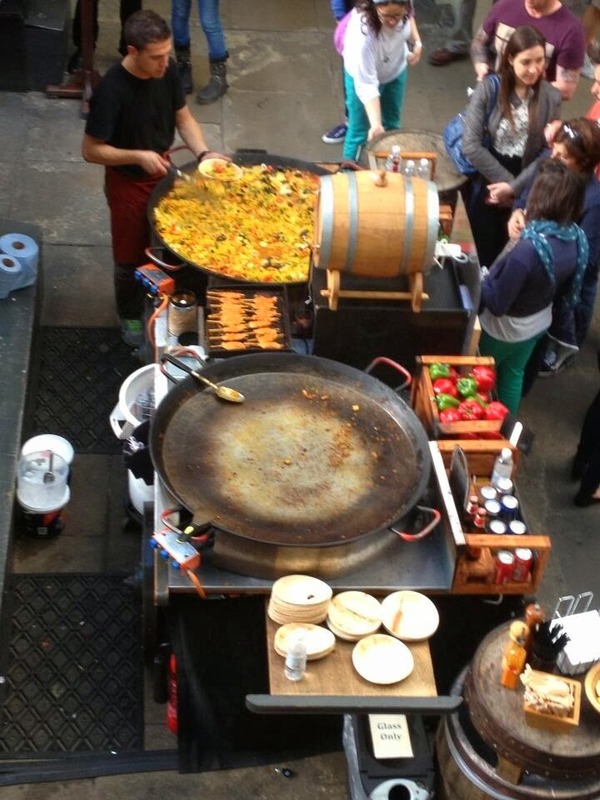 There was a stall making giant portions of Paella. Yum! We just finished off the evening heading to Bella Italia where we order margarita pizzas; the traditional Bolognese’s and myself had their Noma which is a dish of Whole wheat rigatoni, roasted aubergines and garlic in a cherry tomato sauce, with fresh basil and baby mozzarella. 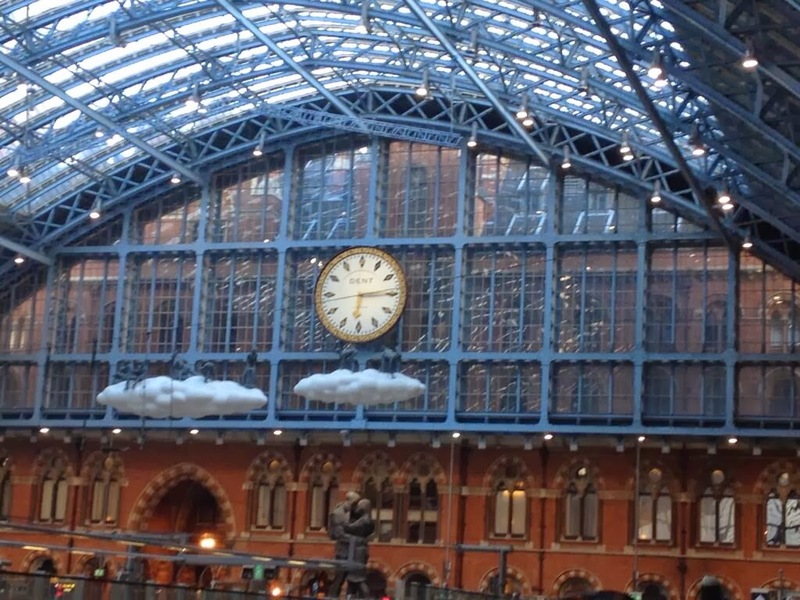 Want to Catch the Euro Star?